Welcome to More Than Numbers, an innovative and proactive accounting and business advisory firm based in Erina. 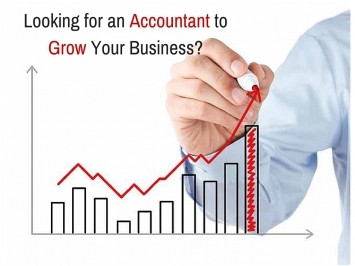 We specialise in helping ambitious business owners grow their business, their profits and their wealth. You'll find we do more than just 'keep the score' for our clients and it's our services beyond tax returns and financial statements that distinguish us from other local accounting firms on the Central Coast of New South Wales . Our clients are primarily ambitious business owners and they span the entire business life cycle, from start-up right through to sale and exit. They operate in a wide range of industries but over time we have developed considerable expertise in a number of industries including road transport, restaurants and hospitality, the building trades, dentists, vets, architects and investors. Our specialist services include self-managed superannuation and negative gearing of investment properties. 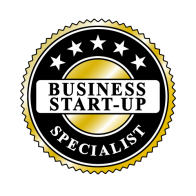 Having mentored hundreds of business owners through the start-up phase we have earned a reputation as business start-up specialists. 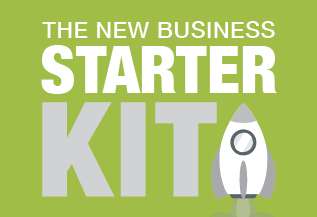 Along the way we have developed a range of tools, templates and checklists to help accelerate your business success. Our client brief includes helping you cut the time and cost associated with bookkeeping and you'll find we support a range of accounting software programs including cloud based solutions like Xero, Quickbooks Online an MYOB Essentials just to name a few. Better quality records reduce our time and your fees so together we can spend more time working ON your business and your marketing. Here at More Than Numbers we view your tax return as the start of the client process, not the end. We recognise the fact that your marketing could be the difference between boom, doom and gloom and if you need assistance with your branding, website, videos, digital publishing or social media strategies we have the skills and expertise to help you. Of course our services don't stop with just business because our Financial Advice and Retirement Planning services are designed to help you grow your wealth and secure your financial future. If you're looking to accelerate your business success we invite you to book a FREE, one hour introductory consultation to discuss your needs. At that meeting you can expect to receive practical business, tax, marketing and financial advice that could have a profound mpact on your future business profits. To book a time, contact us today on (02) 4389 7500 or complete your details in the box at the top right hand corner of this page.